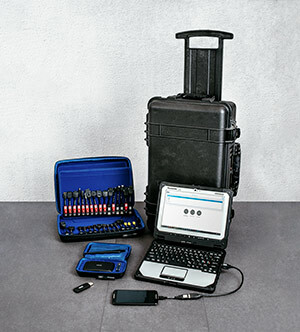 LOMINI Ltd. represents the global leader in forensic technology for mobile device examination MSAB. The company is based in Stockholm and has been involved with mobile communications since 1984 and now has a singular focus on the forensic recovery of data from mobile devices. MSAB’s sole focus is a quality forensic solution that creates secure and trusted results for end users. 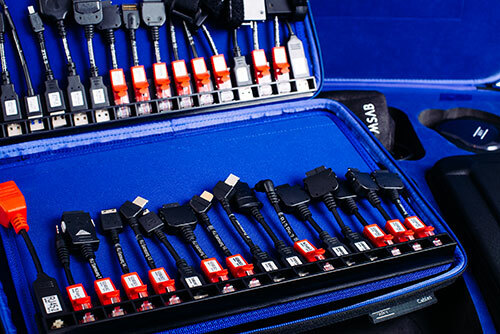 The core business today produces a world class product called XRY which has the capability to recover deleted data from mobile devices; smart-phones, mobile phones, 3G modems, GPS and Tablet devices. MSAB supplies software on different hardware platforms. These platforms fall into two categories, Open and Turnkey. Open platforms (Office and Field) are designed for traditional Windows computers with point-and-click interfaces. Turnkey platforms (Kiosk and Tablet) are easier to use systems via touch screen interfaces. XRY is used by Police, Law Enforcement, Military, Government Intelligence Agencies and Forensic Laboratories in over 100 countries worldwide to investigate crime, gather intelligence, investigate fraud and fight corruption.